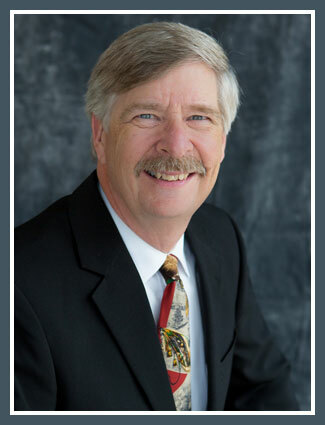 Dave Allen began his career as a life insurance agent with New York Life in 1989. When he became licensed as a health insurance agent with Blue Cross Blue Shield, as well as several other companies, he started Dave Allen Insurance. The business incorporated and became Allen & Associates Insurance, Inc., in 2016. In September 2016, Dave’s son, Eric Allen, became an agent with Allen & Associates Insurance. 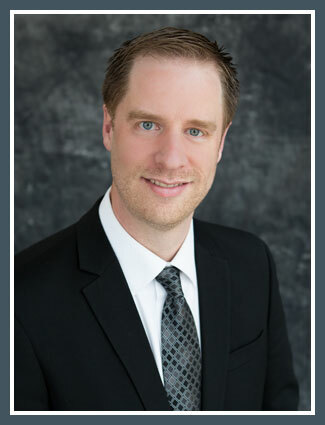 Eric, who previously worked at Minnesota Life Insurance Company in St. Paul, Minnesota, since 2011, brings a wealth of experience to Allen & Associates Insurance. Dave and Eric look forward to meeting you in order to apply their years of experience and strategic analysis to provide you with the best possible benefit plan to fit your particular needs. Assurance is my job . . . Insurance is just what pays the bills. Allen & Associates Insurance, a locally owned business whose agents have been servicing clients in Yellowstone County, Billings and the State of Montana for over 29 years, seeks to provide a high quality of service for all individuals and businesses. 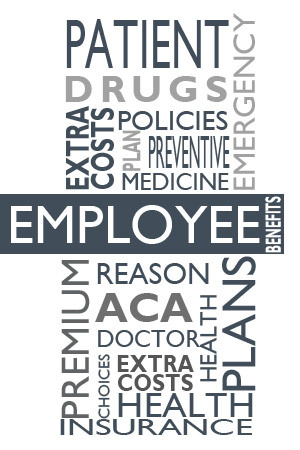 Allen & Associates Insurance specializes in employee benefit plans, individual health and life insurance, and Medicare supplements. Our goal is to match our clients to the product that best fits their needs. 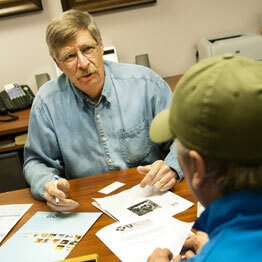 Allen & Associates Insurance provides an honest review of the needs of each client. 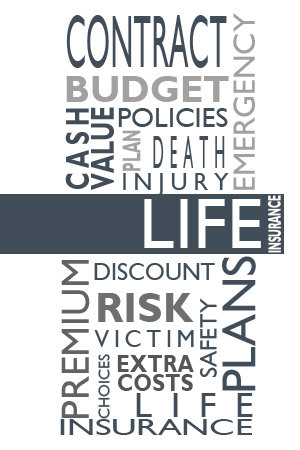 Insurance is a means of providing security for your family or your business. 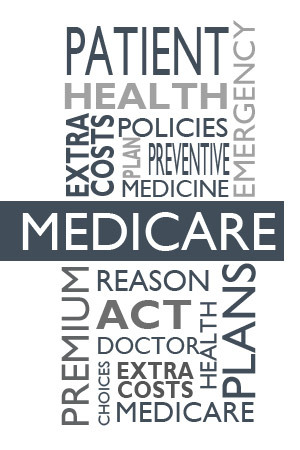 Our job is to educate you on what is available and what it can do for you. At Allen & Insurance Associates, we are building on the legacy of reliable customer service that was started with Dave Allen Insurance in 1990. 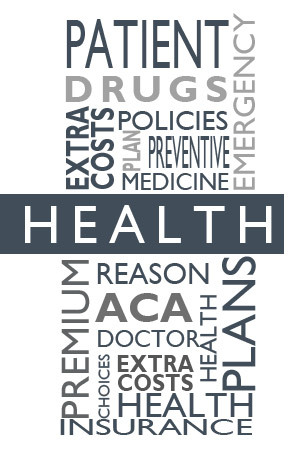 We take pride to ensure that our clients have the most up-to-date information in the constantly changing health insurance industry.